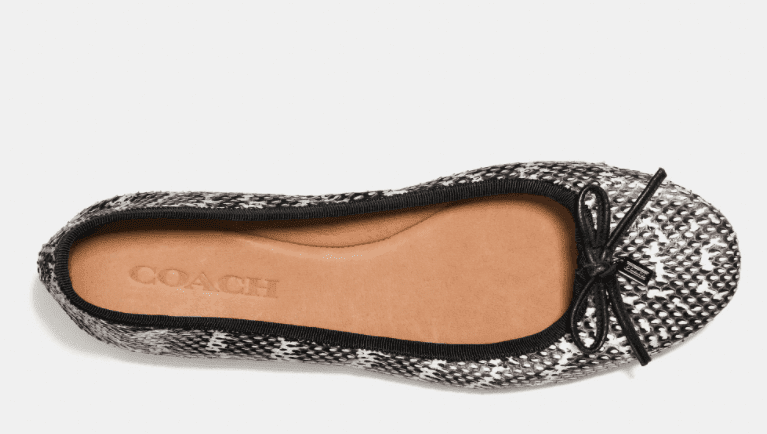 Coach's shoes are all adorable, but the snakeskin flats have stole my heart. How delightful are they? 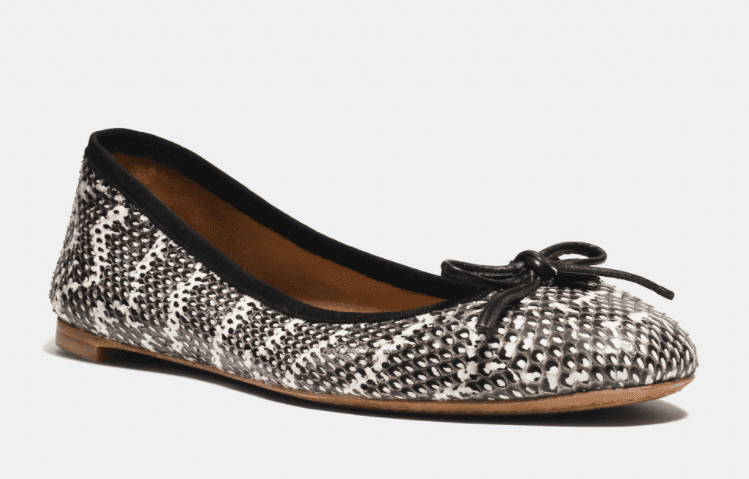 You'd love to wear them exploring the city streets and coffee stores this spring.